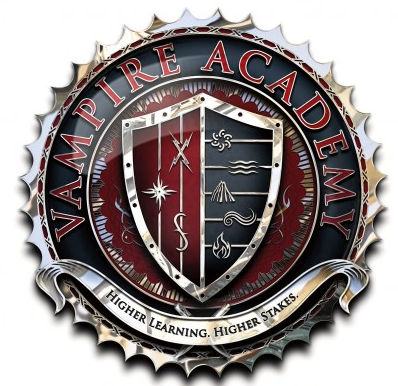 New Trailer For Vampire Academy Directed By Mean Girls Mark Waters! It’s Clueless With Fangs! Vampire Academy Cast Signing At NYCC! Lucy Fry! Zoey Deutch! Dominic Sherwood! Sami Gayle! And More!